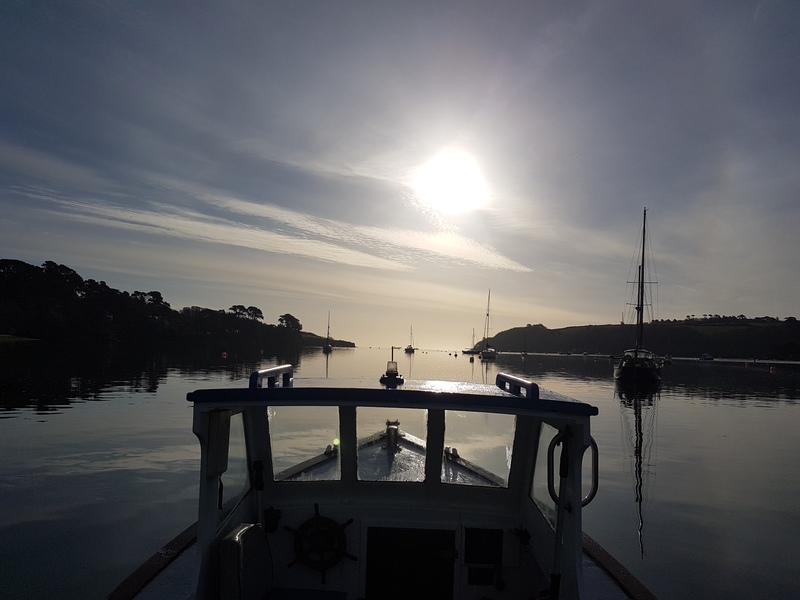 Enjoy a 90 minute cruise along the Helford and creeks on a Helford River Cruises, enjoying the wildlife, grand houses and historic fishing villages. 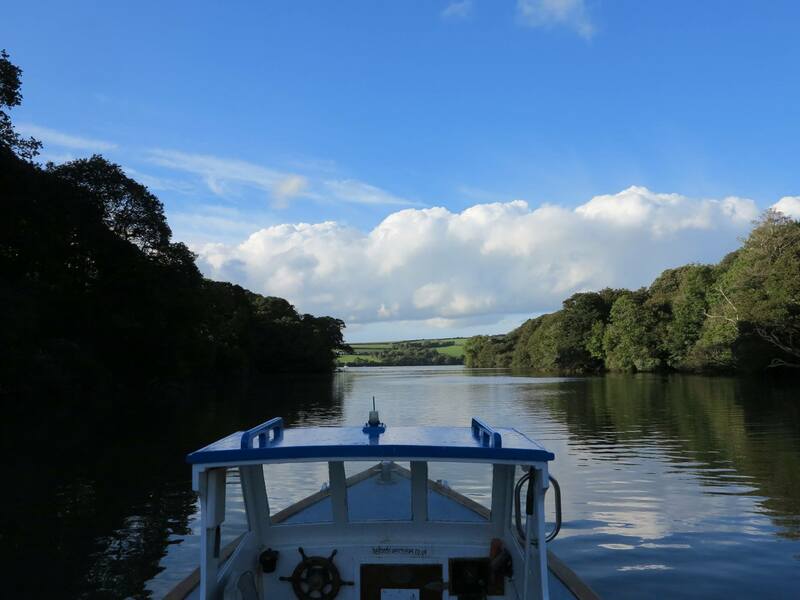 Cruise times on 31st March are at 12.30pm and 2pm so there’s even time for a cream tea at the Budock Vean Hotel afterwards! Can’t make 31st March? 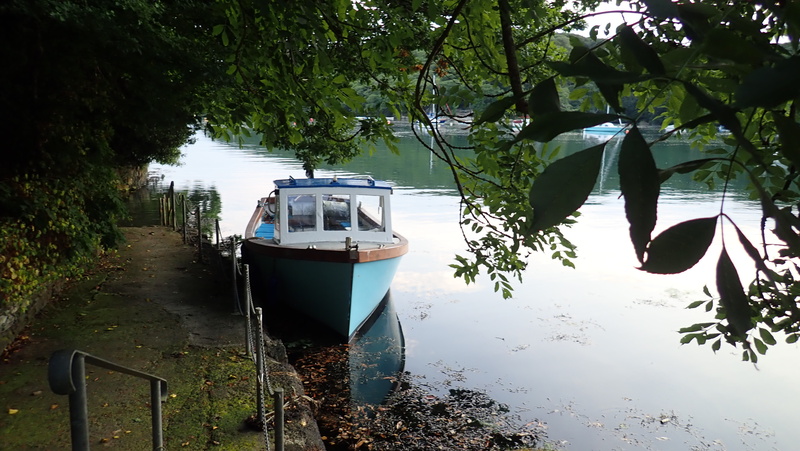 No problem we can plan another date for you or she can enjoy opening a gift voucher in a Helford River Cruises Card! 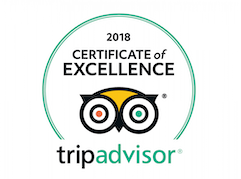 Our Gift Vouchers are valid for 12 months and so she’ll have plenty of time to plan her unforgettable experience. 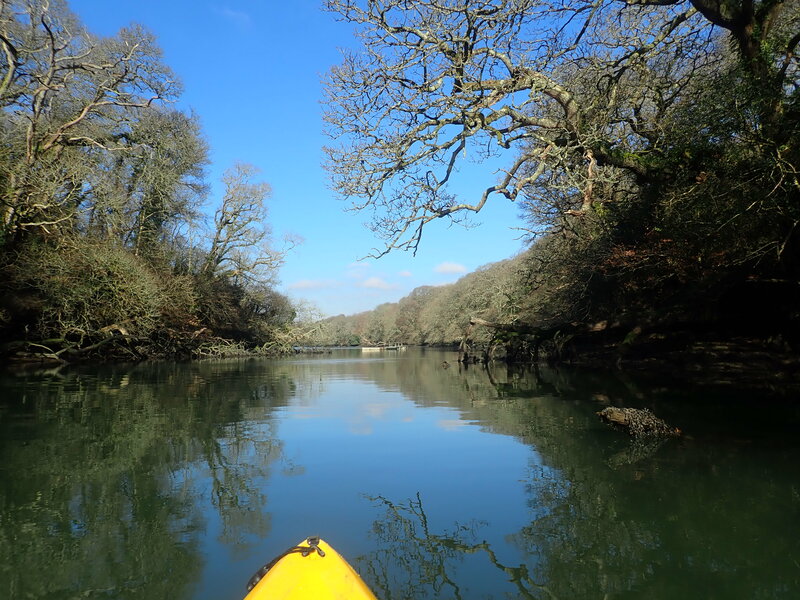 Spend 2 hours kayaking along the Helford River and Frenchman’s Creek with our sister company Koru Kayaking, the tides are perfect so you could join us 1pm or 4pm and even have time for a light lunch or cream tea at the Budock Vean Hotel. If she’s a Daphne du Maurier fan she will absolutely love you for this as Du Maurier based her novel, of the same name, on Frenchman’s Creek.